Finally today is the day for lovely Nila to come home! 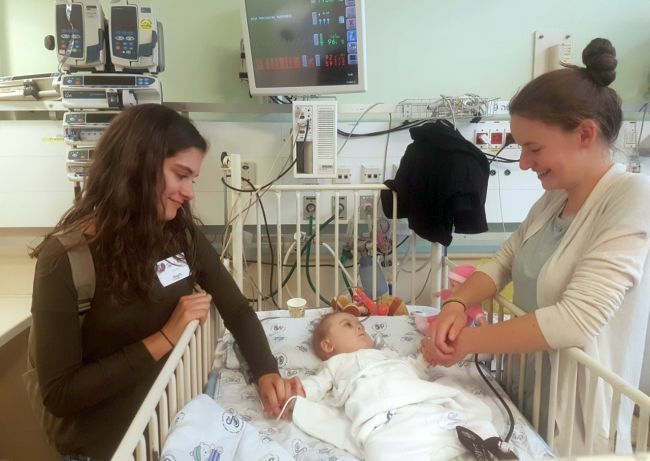 After about a month in the hospital with fevers and then the surgery, it feels like a long time since she arrived in Israel! 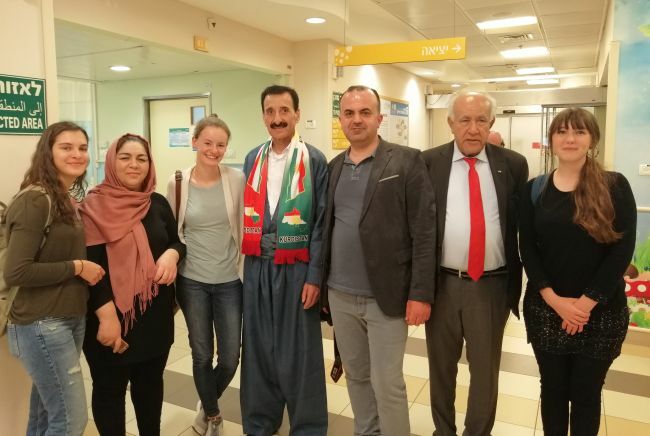 Nila’s mum was in a wonderful mood when we saw her first today, with a visiting group of 8 Kurdish people who now live in Germany. She has a kind spirit towards all the other families in the hospital, and has made good friends there. So special lovely Nila is being driven home on this rainy night to hopefully enjoy her time at the house! Mum is looking forward to going shopping, going to the beach, to Jerusalem, and being able to put her focus outside of the hospital. 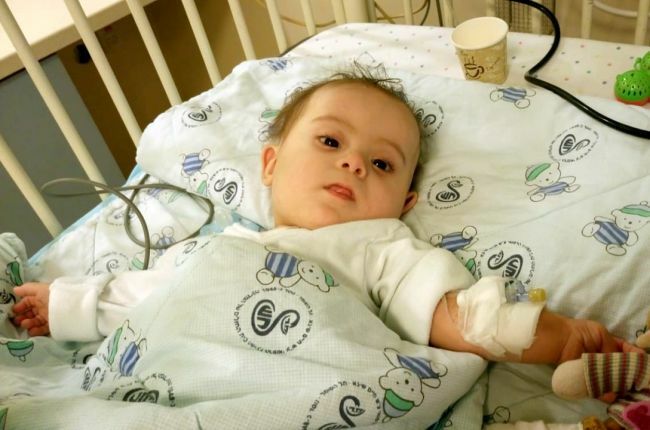 Please pray that Nila will have a good recovery, and her mum feels settled and loved at Shevet.